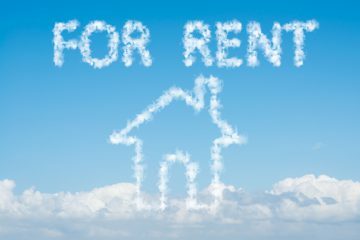 Tenants experiencing rent rises neared record highs in February, as landlords continued to exit the market, reports ARLA Propertymark (the Association of Residential Letting Agents). 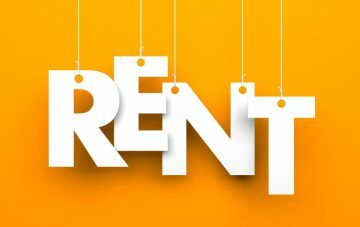 The organisation has issued its Private Rented Sector Report for February. The number of tenants experiencing rent rises increased in February, with 34% of ARLA Propertymark member letting agents witnessing landlords putting prices up, compared to 26% in January. This is the highest figure seen since August, when 40% of tenants experienced rent rises – the highest on record. Annually, this is up by 14 percentage points, from just 20% in February last year. In line with this, the amount of tenants successfully negotiating rent reductions fell to 2.3% in February, from 2.5% in the previous month. Last month, the number of landlords exiting the buy-to-let market rose to an average of four per letting agent branch, after falling to three in January. This has also risen on an annual basis, from three in February 2018. Demand from prospective tenants dropped in February, as the amount of home hunters registered per branch fell to an average of 65, compared to 73 in January. The number of properties managed per branch remained at an average of 197 in February, with no new rental homes coming onto the lettings market. 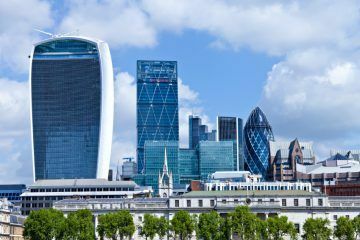 David Cox, the Chief Executive of ARLA Propertymark, says: “According to data from the Office for National Statistics, private rent costs rose by 1% in the year to February, and our data shows that the number of tenants successfully negotiating rent reductions fell. We warned this would happen, as landlords continue exiting the market and increasing legislation deters new ones from entering.